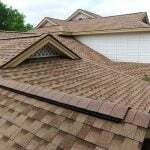 The roof is one of the most important parts of your home, and keeping it in good shape is a priority. 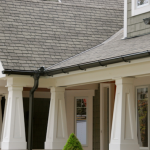 There are many roofing materials on the market, and each has its pros and cons. In terms of longevity, some are far better than others, but when you take their price, looks, installation, and required maintenance, some choices that might not immediately seem like the most practical end up being a perfect fit. 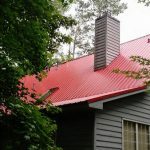 Since the best roofing material varies by situation, and the maintenance for each can be a little different, keeping your roof in tip-top condition can get a little confusing. 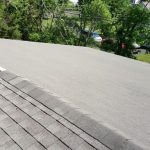 If you know what to expect from your roof, however, you’ll have a better idea of how it should perform, what kind of maintenance it will need, and how long it should last before you have to replace it. These are the big boys. 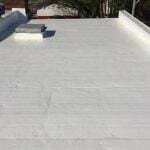 Tile roofing is especially popular in the south and west, and is an extremely durable material. Depending on how the quality of the tile, these roofs can last 50 or more years without requiring any major upkeep. Some tiles are more durable than others, and especially if you live in a cold climate, you’ll want to be very careful about what you purchase. 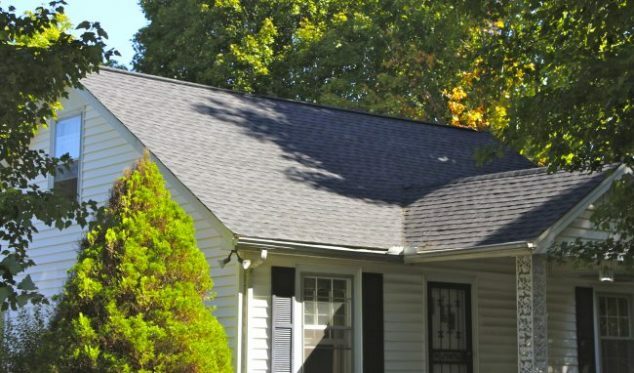 Slate roofing is not what you’d call common, and certainly not what you’d call cheap. However, a high quality slate roof that is properly installed can last 100 years! Extending the lifespan of both tile and slate roofs is not really an issue once they are installed, but choosing a high quality material initially is a must if you want peak performance and longevity. 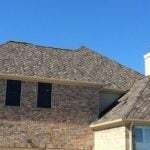 Need to find a pro for your roofing? I found your information very useful. Can you assist me with additional information. 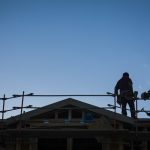 What is the life expectancy of lead flashings? I have a Californian Bungalow built in 1920’s and planning replace the original roof. Should I also replace the original lead flashings? We are buying our first home and the shingle roof is 20 years old and we are having it inspected can we make the cellar put on a new roof? Great info! Having regular inspections can make a huge difference! We bought a rancher & home inspector said roof would be ok for another 5 years. We hired a trusted local contractor for some other work that the house needed (including attic insulation). I’m glad we did, apparently although we had outtake vents we did not have intake so that was installed before new insulation. That roofer said we’ll get ten years out of the existing roof! Do your maintenance, it pays to spend a little up front!